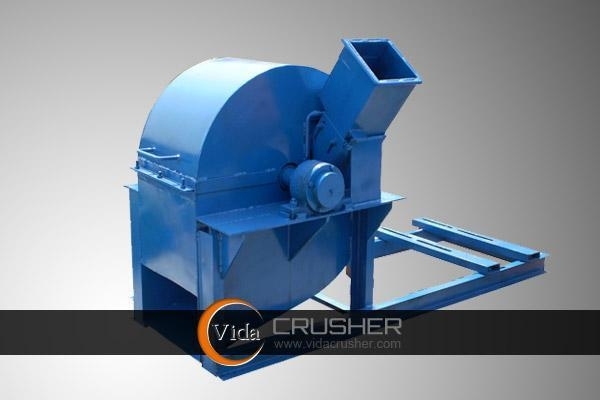 The disc wood chipper is composed of base, host, couplings and chassis, which is a dedicated equipment for the production of high-quality wood chips. Logs, small diameter wood and branches with diameter not more than 200mm. 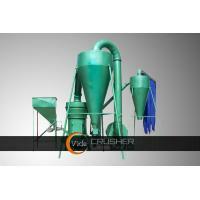 Widely used in paper mills, shaving board plants, fiber board plants, tree farm, wood chips factory. 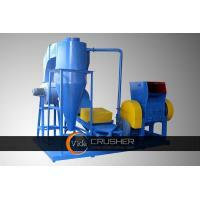 Capacity: 2 to 160 m3/h, the user can select the model according to their needs. 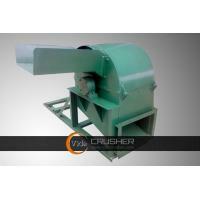 The disc wood chipper is composed of the base, cutter, feed inlet, housing, electronic control systems and other components. 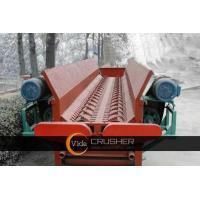 Vida, a China based crushing plant manufacturer and supplier, was founded in 2007. 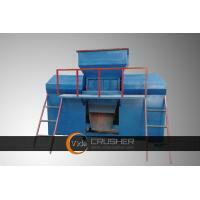 We are a professional manufacturer engaged in the research, design, production, sale and service of metal crusher, roller crusher, environmental friendly electric products, recovering equipments, wood crusher series and formwork. 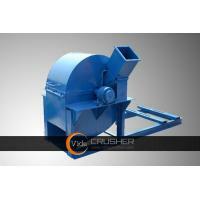 Zhengzhou Vida Industry Co., Ltd is located in Zhengzhou City, Henan Province, near to Tianjin and Qingdao Port. There is direct rail transportation from our city Zhengzhou to every country of Europe every week.